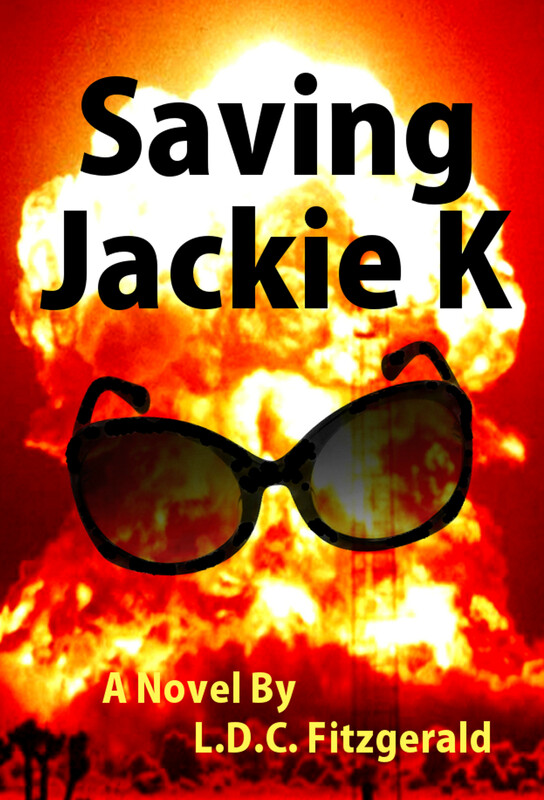 In Saving Jackie K, the characters embark on a mission to travel through time and change the past. If you had a time machine, what era would you visit? If you could change history, what would you change? 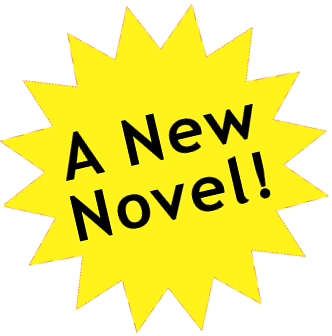 The novel explores the concept of Machiavellianism: the end justifies the means. For example, the team debates whether to go back in time and kill Hitler. Would such an action constitute murder, or would it be a justifiable act since it could potentially save millions of lives? The novel describes a conspiracy to kill President John F. Kennedy. Many of the suspects, players, and witnesses in the book are based on real-world evidence. Do you believe that JFK was assassinated by a conspiracy plot? Or do you believe that Lee Harvey Oswald acted alone? If you champion a conspiracy plot, did Oswald participate? Or was he indeed a "patsy" as he claimed? Who masterminded the conspiracy? Burlesque club owner Jack Ruby shot and killed Lee Harvey Oswald on national television. Conspiracy theorists claim that Ruby murdered Oswald to "silence" him. Ruby himself purported that he wanted to spare Mrs. Kennedy the trauma of testifying at Oswald's trial. Why do you think Ruby shot Oswald? According to eyewitness testimony, Dallas Police Officer J.D. Tippit was murdered in cold blood by Lee Harvey Oswald. Why did Oswald shoot Tippit? In Saving Jackie K, the team builds a futuristic time machine and races against the clock to change history. Under which fiction genre would you classify the novel? Thriller, Action-Adventure, Science Fiction, Alternative History, Historical, or a combination of genres? Which character intrigued you the most? Which one would you like to be the star of another book? Despite tremendous personal loss, Dee chooses to live with the revised timeline for the benefit of the greater good. Is this a realistic storyline? Given the option, would you sacrifice a loved one for the greater good? Would that loved one sacrifice you? The novel is based on a fictional premise that JFK lived and the US was plunged into a chronic war with Russia. At the end, the characters discuss his favorable legacy and claim it was undeserved based on his actions in their prior timeline. In real life, do you feel that Kennedy earned the accolades and memorials with which he has been honored? First Lady Jackie Kennedy is remembered for many things. Among them, her fashionable style, language skills, and her historic renovation of the White House. She declared that the major role of the president's wife was to take care of the president so he could better serve the people. How has the role of the First Lady evolved into modern day?